Today I'm bringing you some interiors inspiration in the form of two mood boards I've created using fabulous interior pieces from Wayfair. 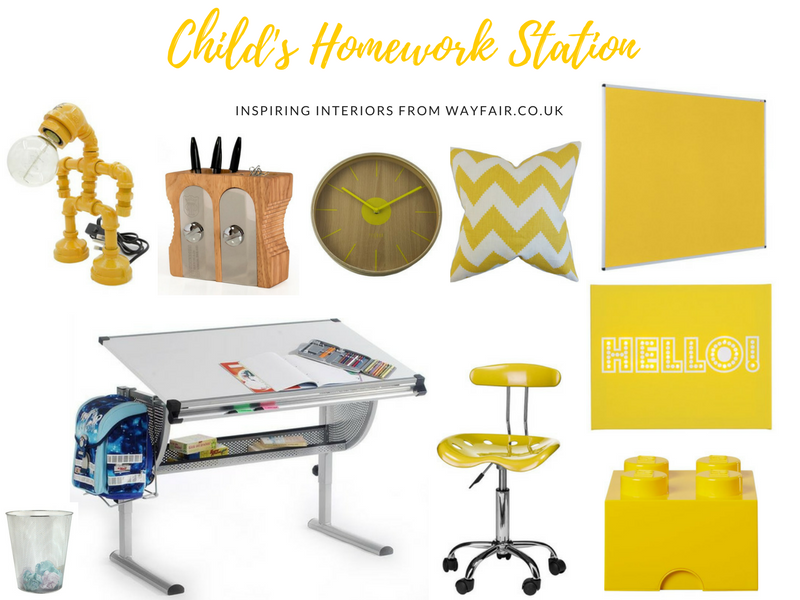 Regular readers will know that I'm one of the Wayfair 'Home Experts' - and for our latest project they tasked me with creating two looks for a fun, organised but simple homework station for children within the home. 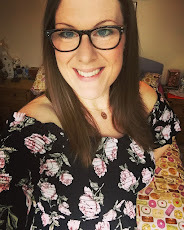 The two looks I've put together are each aimed at a particular age group; the first for younger Primary School age children, and the other for teenagers. For this look I advise going for bold/bright statement colour (I've chosen yellow as it's my favourite - and the colour of sunshine, so who doesn't love it?). Not only will the statement colour show that thought and planning has gone into the creating the space, but it also adds lots of fun and character to what could otherwise be a pretty drab/dull space in the house. I've gone for a fabulous desk and chair which can grow with your child, making them true investment pieces. As a busy mum with a limited fund for interiors it is important for me to be savvy when purchasing bigger pieces of furniture for the children...yes a mini desk looks very cute when your children are small - but before you know it they've outgrown the desk and chair, and you need to get something bigger. Adjustable height desks and desk chairs are the way forward in my opinion. The other thing I love about this desk is the fact it can tilt to ergonomically support your child as they work - no sore necks or backs with this beauty. 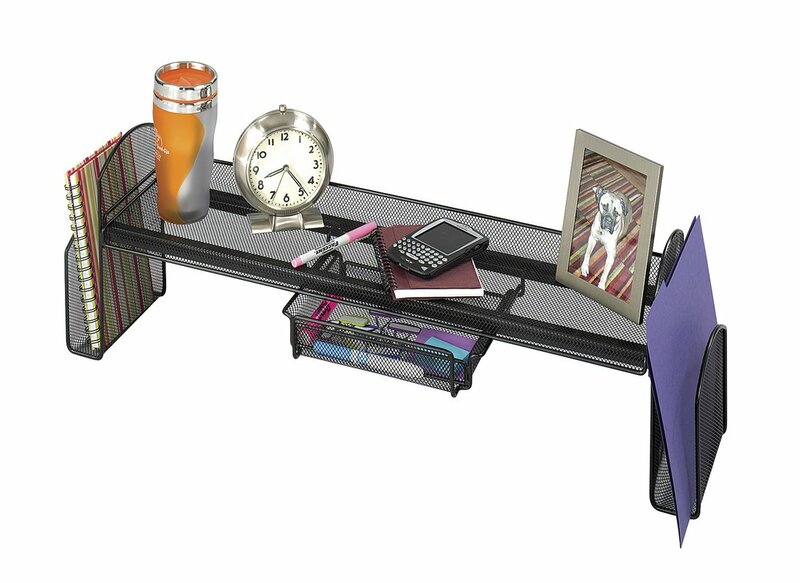 Plus it includes its own pen storage tray, under desk shelf and school bag hook! Genius! 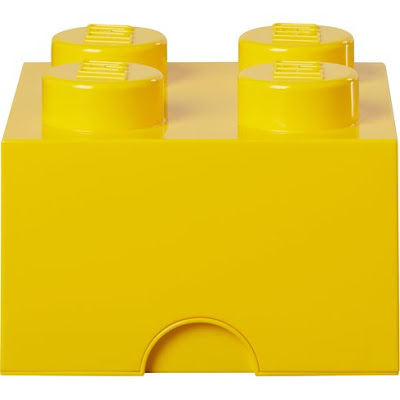 Storage is a very important part of any homework/craft station for younger kids so I've added a storage box (yellow Lego box) for all their bits and pieces which can sit atop the desk, as well as a funky pencil sharpener pen pot for their endless crayons and felt tips. The final elements in the storage aspect of this room is a bright yellow memo/pin board for adding their drawings, lists, school letters...whatever they need on display while they work, plus a waste paper basket, to sit under the desk, so it doesn't get littered and messy - they can tidy while they go - no excuses. It's important to have a decent light source on the desk so that your children won't strain their eyes during their homework sessions on dark winter evenings. 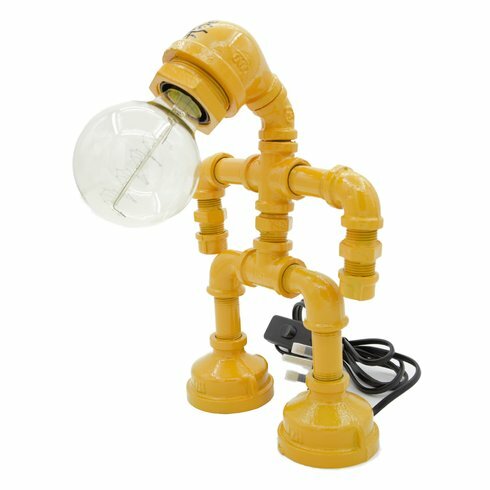 I was chuffed to find the coolest lamp I've ever seen in the form of this yellow robot lamp - I think all children would love to work at a desk with a robot light, no? Not only do you want this space to be functional - it must also be fun and inspirational. 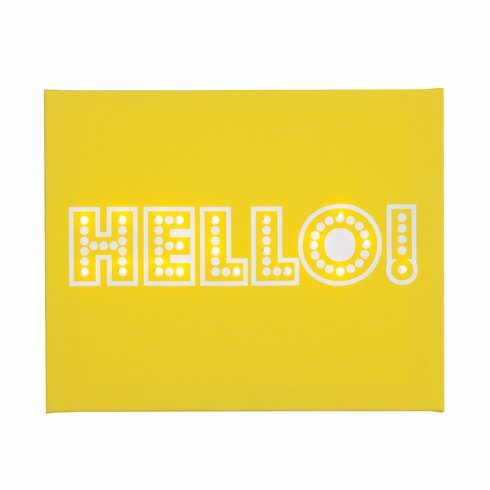 With that in mind I've added this brilliant light up 'HELLO' canvas to add character to the space, and a definite sense of fun. Finally, I've included a fun yellow/white chevron cushion to make the chair super comfy for little bottoms and a gorgeous wooden clock with yellow accent so they can keep track of the time while they complete their homework tasks. The rustic/industrial look is totally on trend at the moment and is also a very good gender neutral option. 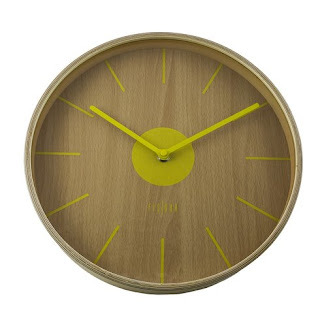 What I love best about the industrial trend is that it is uber-stylish despite being functional. 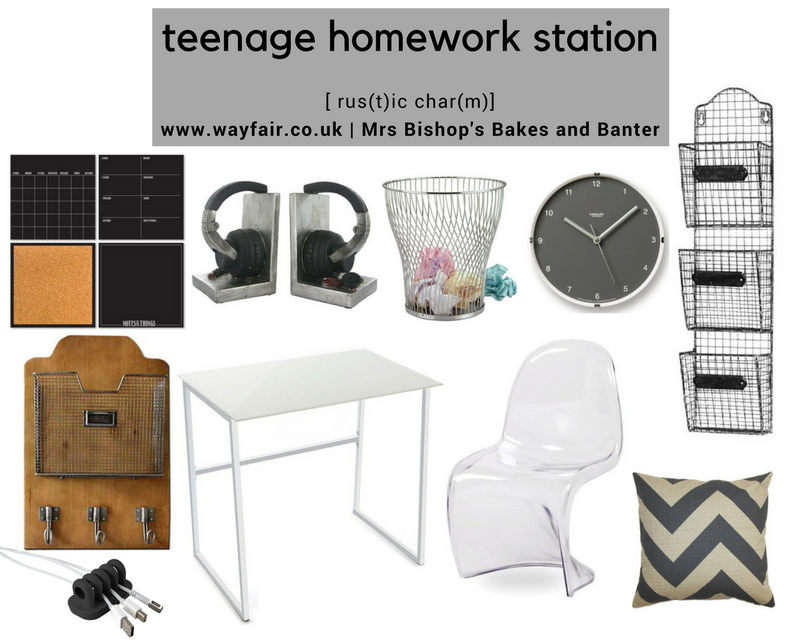 I wanted to create a space a teenager would be happy to work in (some teenagers willingly do their homework, right?) This space could easily double up as an adult's workspace too - I've used a small desk suitable for one within this look, but add in a bigger double width desk and it could absolutely be a multipurpose office space for the whole family. 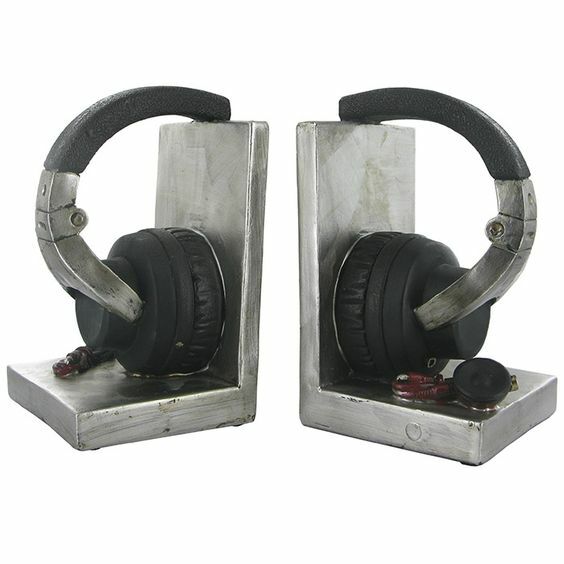 I've opted for a technological theme with accessories such as the amazing headphone shelf tidy/book ends for keeping their text books organised on the desk. 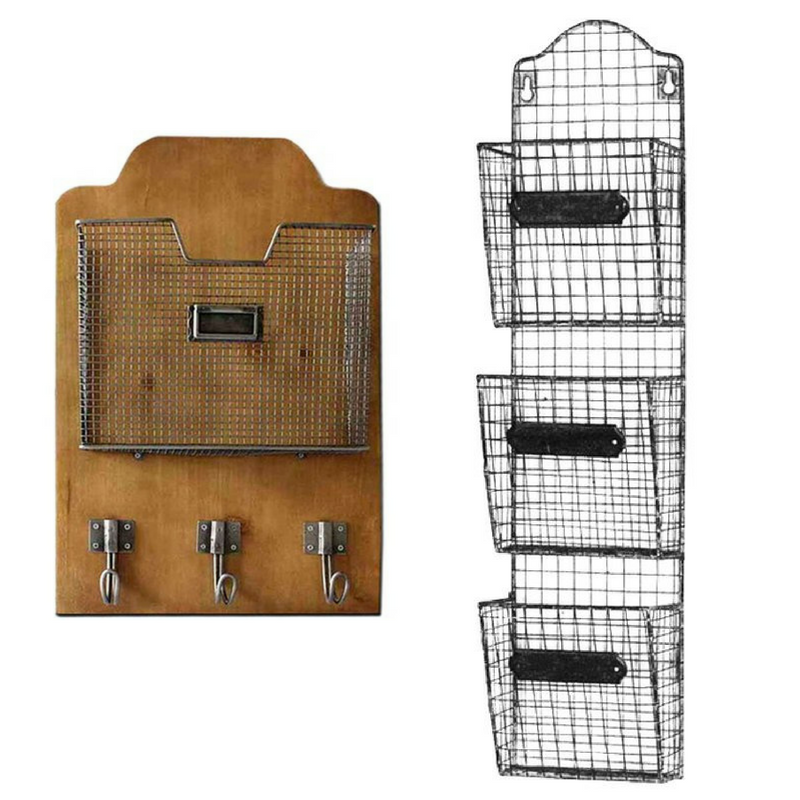 The industrial look is given by using metal caged magazine rack and smaller wooden magazine rack with hooks on the walls surrounding the desk to store papers, exercise books, magazines, extra text books etc. House keys, school bags and PE Kit could be hung from the hooks for easy access and ultimate organisation. 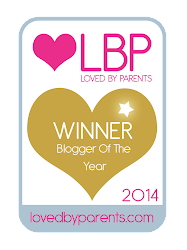 How many times has your teenager lost their house keys? PE Kit? 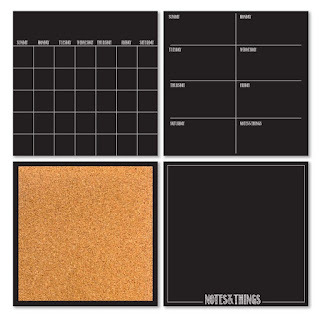 <-- Hopefully this storage hack could make the morning routine that little bit smoother for all. 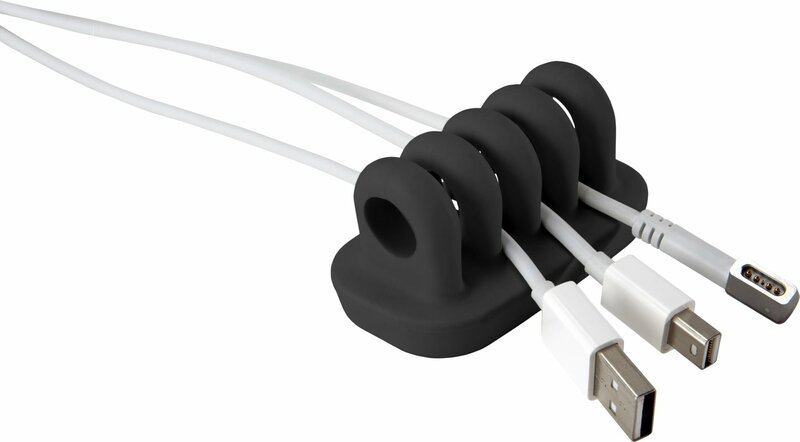 I've added a brilliant black cable tidy so they can keep all their wires/chargers easily accessible and not a tangled, dusty mess on the floor behind the desk. 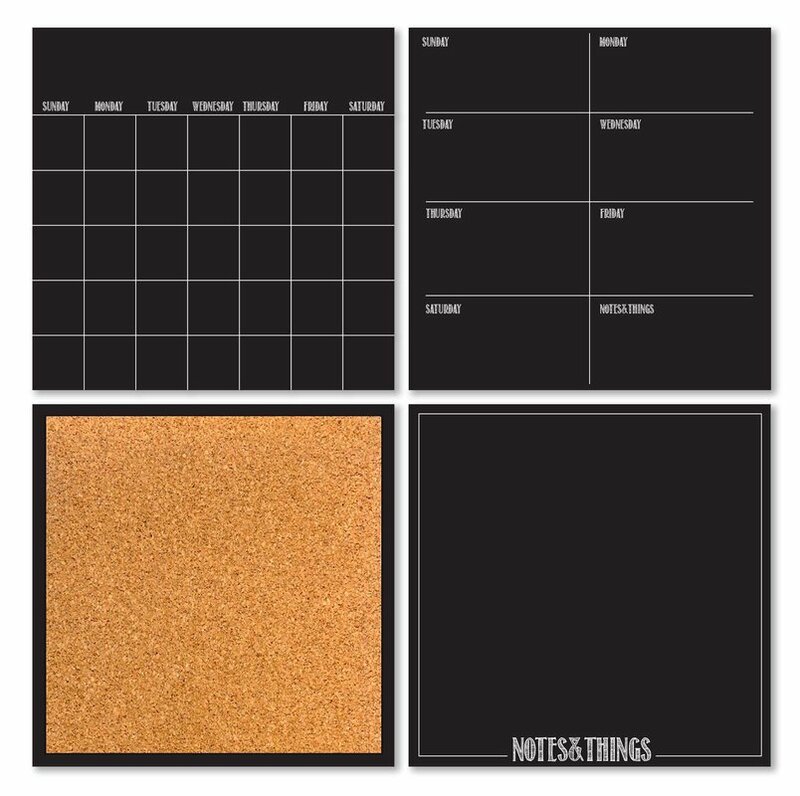 The final element for organisation and making the space fully functional are the amazing blackboard vinyl wall decals which includes a weekly and monthly calendar, notes section and handy cork board complete with pushpins and dry erase marker - there'll be no excuses for staying on top of their revision now! 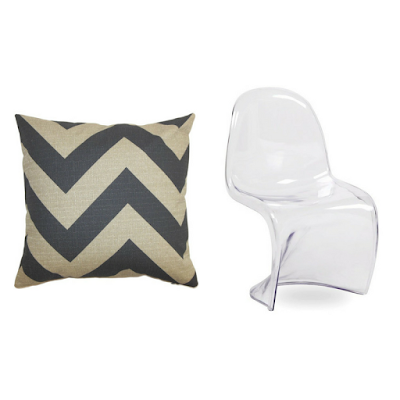 Again, for comfort and squishiness I've added a grey and while chevron cushion to the uber-modern Medan chair. 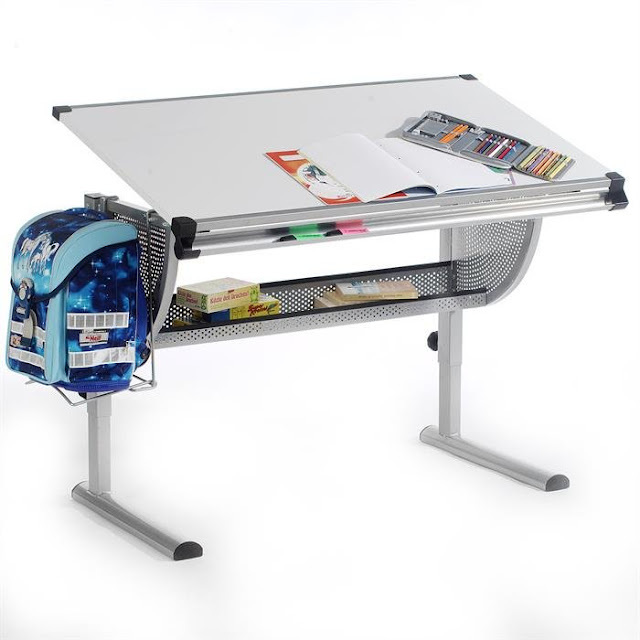 If your teenager has lots of stationery and bits and pieces they need to store in the homework station I would suggest also adding an off surface shelf to the desk so that things can be stored neatly, without taking up valuable desk space for laptop/work books etc. I love Wayfair for its varied pieces and commitment to current trends - you can literally always find what you're looking for, and you'll without a doubt always find things you never knew you needed each time you browse and shop. Which of my two looks do you prefer? 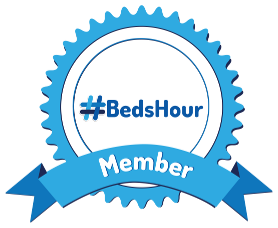 You've picked some great products! Love, love, love the yellow themed Homework station! So bright and cheerful! That desk is so cool, too!